Interactive LEDs give you full mouse control of your PC or MAC from the large LED touch screen. 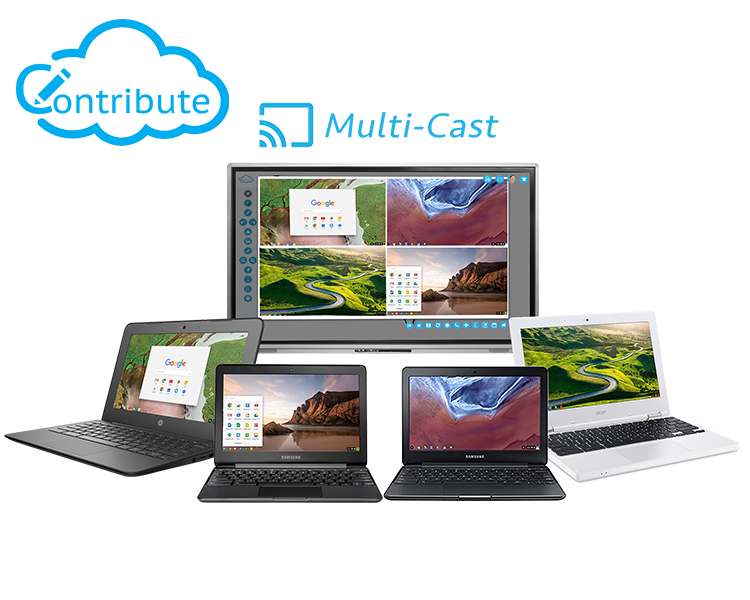 Control any application that is running on your computer and use our software to annotate, collaborate cast and more. Onboard Android gives you access to 100s of Apps to install onto the LED from the TouchIT App Store. 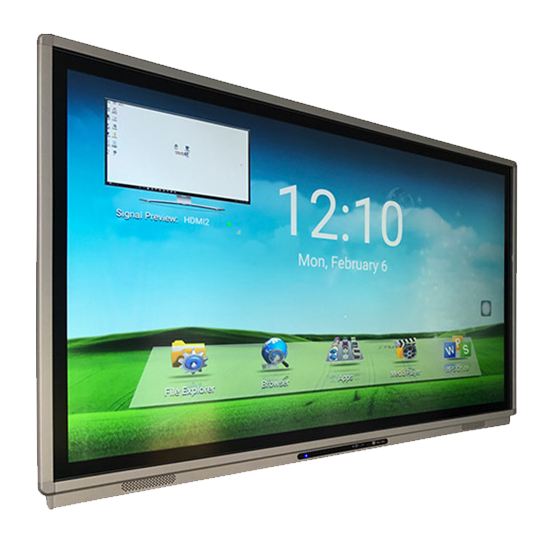 The LED comes with 10pt Multi-Touch, 3 Year On Site Warranty (USA & Canada) and a 50 000 hour lifespan. Total peace of mind with a 3 year on site warranty (USA & Canada) for parts and labour. No drivers to install. No Calibration to be done. Just true plug and play. Access a multitude of content directly from the TouchIT App Store. All Apps are organized into categories. Looking for something in particular – then request an App! Create, Collaborate, Cast. 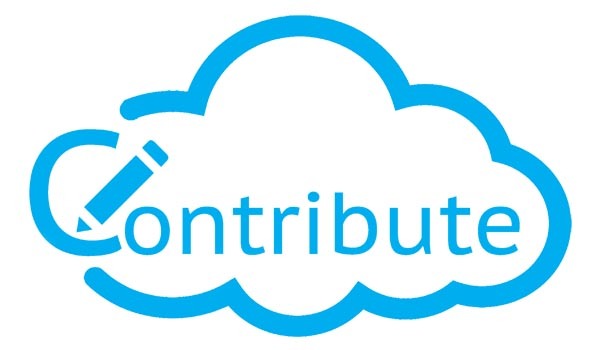 Say hello to Contribute Cloud. Say goodbye to proprietary file formats. But don’t take our word for it, check out the video demo. 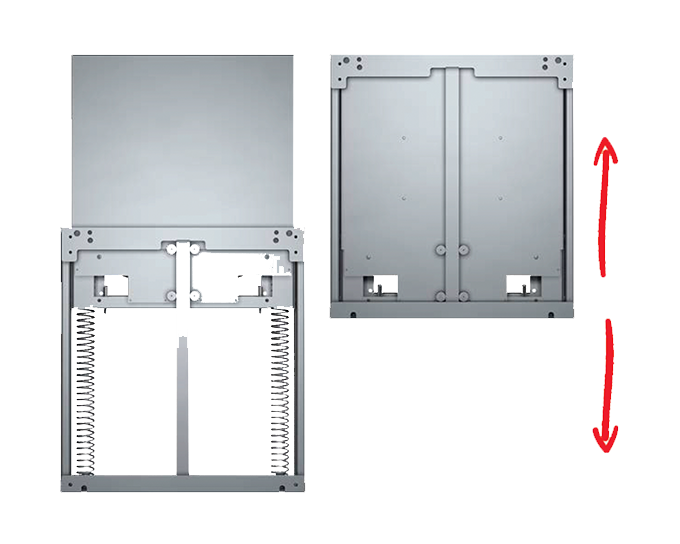 Learn more about the accessories that can accompany your Interactive LED. 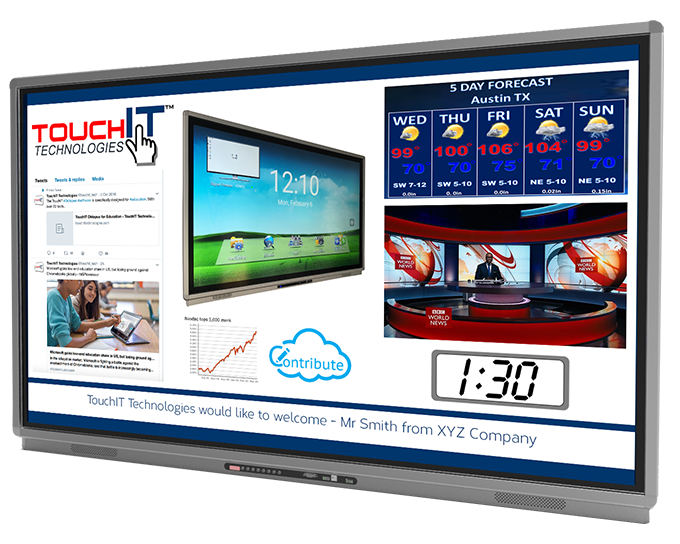 Learn how to get the most our of your TouchIT product. Everything you need to know about our products.